Director Samuel Vint FCCA studied for his Accountancy Examinations at Jordanstown University and qualified as a Chartered Certified Accountant in February 1987 whilst training with a local firm. He founded SM Vint and Company in September 1988 and at that time employed 2 staff. The practice has continued to flourish and has become one of the most successful accountancy practices in Co Down. Samuel has a wide range of experience in all aspects of accountancy and continually keeps up to date with legislation and practice development. 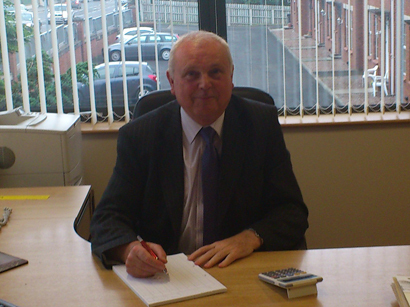 He became a Fellow of the Chartered Certified Accountancy body in 1992. Our Second Director Brian Magennis BSc (Acc) FCCA ACA graduated from Queens University Belfast in 2001 with an Honours Degree in Accountancy. He joined a local firm of accountants in October 2001 and completed his professional training with them, becoming qualified as a Chartered Accountant in March 2005. Brian joined SM Vint and Company in August 2005 and became a partner in September 2008 at which time he also achieved membership to the ACCA. Brian is engaged in all aspects of general practice including accountancy, audit and taxation services for both incorporated and unincorporated businesses, together with all company secretarial services. Thomas Graduated from the University of Ulster Jordanstown with a Honours Degree in Accountancy. 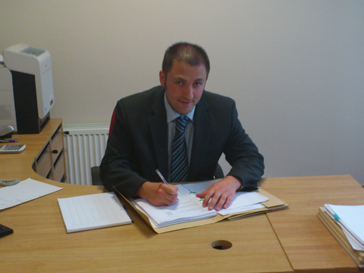 He Joined the Firm in June 2008 and completed his professional exams and experience. He Became a member of the ACCA in 2012 and became a partner in 2014. 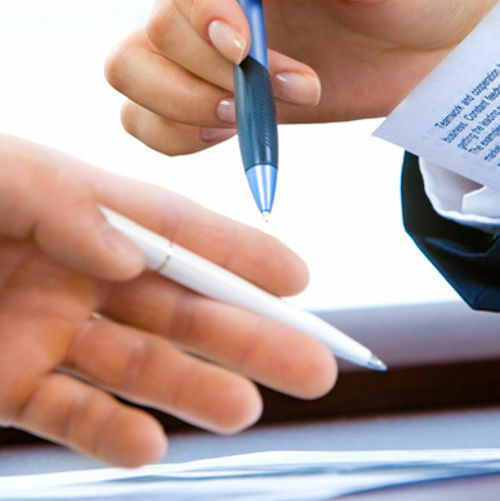 So if you require the services of an experienced accountant, don’t hesitate to contact us. Thank you for your time.